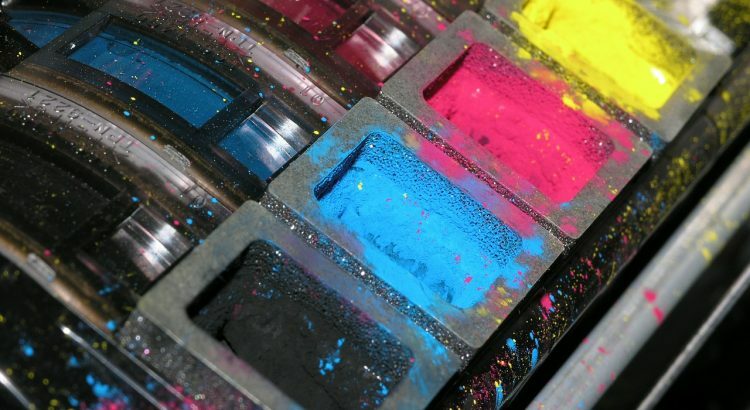 Please also note that, over the next couple of weeks, Graphics and Print (G&P) will be visiting each department to collect any leftover Konica Minolta toners and consumables. If you wish to remove old stock quicker, you can deliver these items to G&P, or raise a facilities request to have the stock removed and delivered to G&P. Please ensure that nothing is disposed of and that everything is returned.